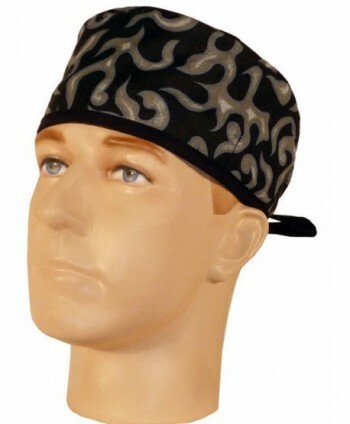 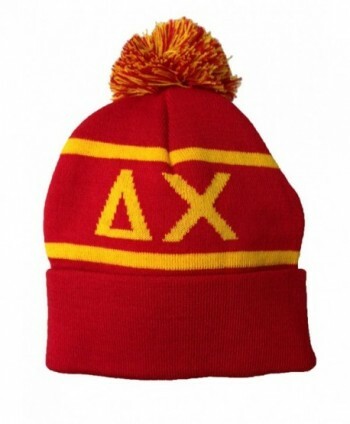 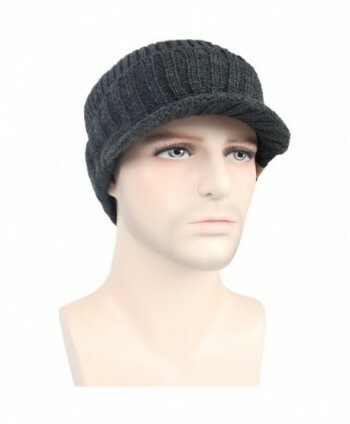 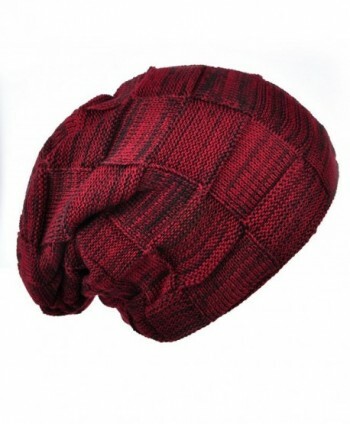 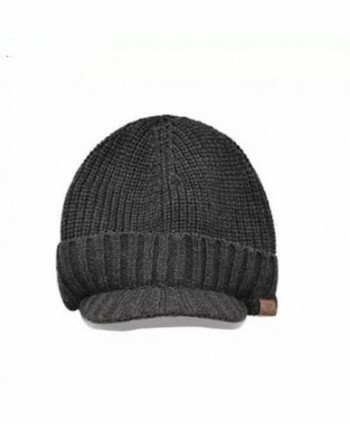 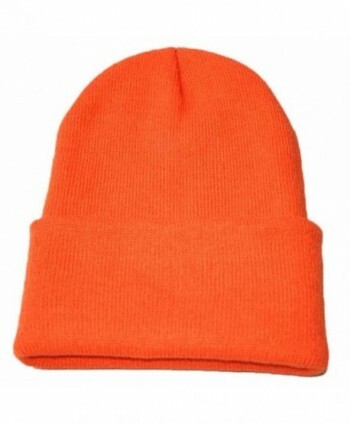 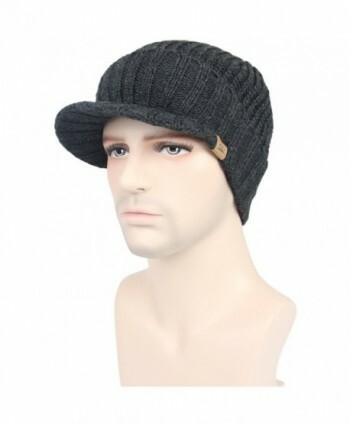 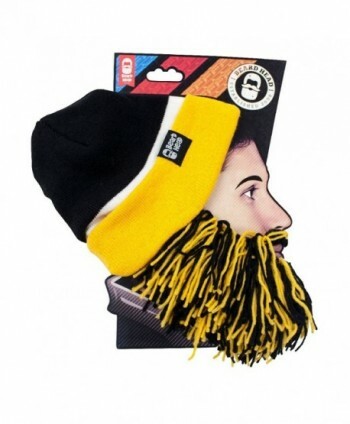 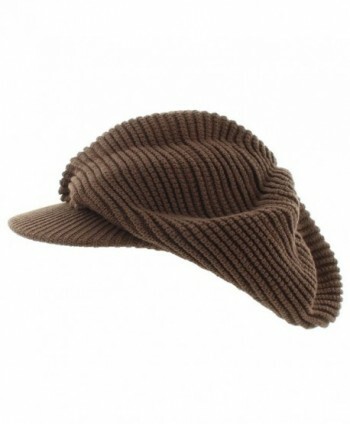 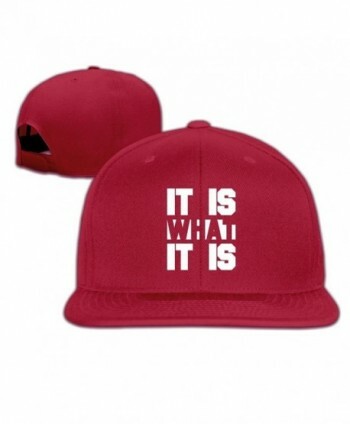 Size: One size fits most.head circumference 56-59.5cm / 22"-23.43" This hat can be stretched and suitable for most men. 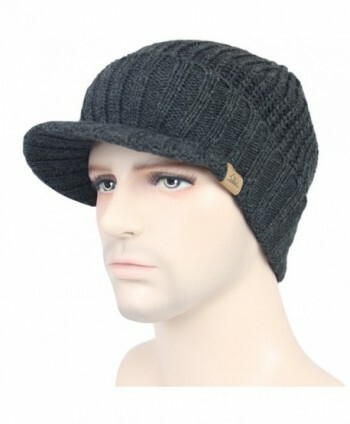 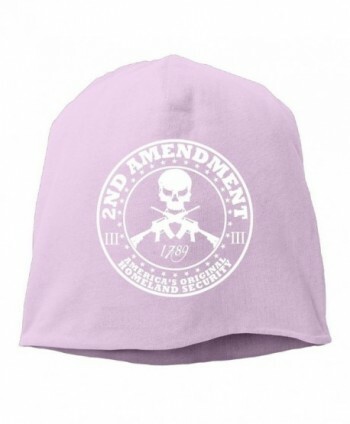 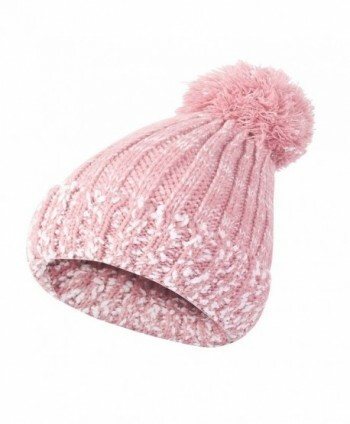 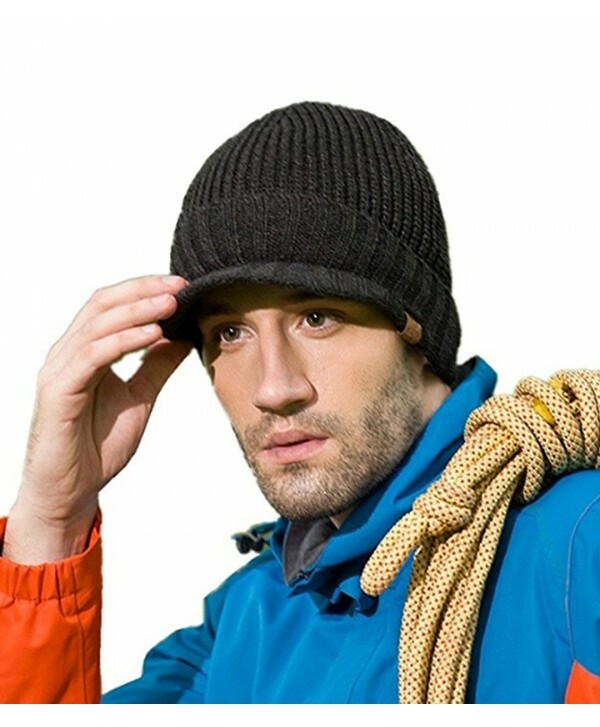 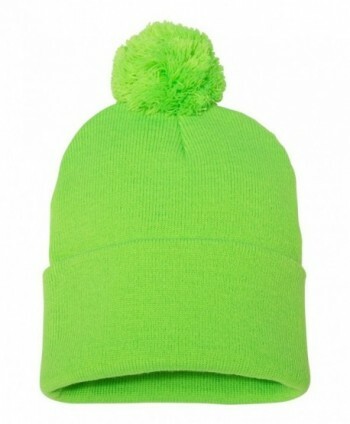 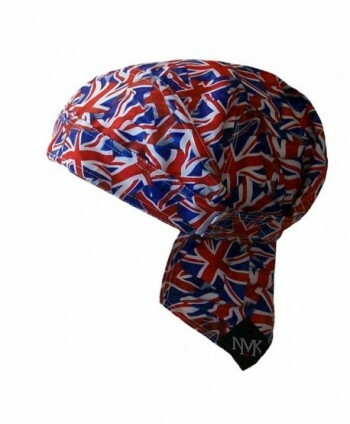 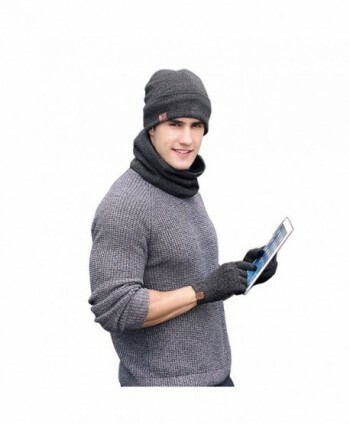 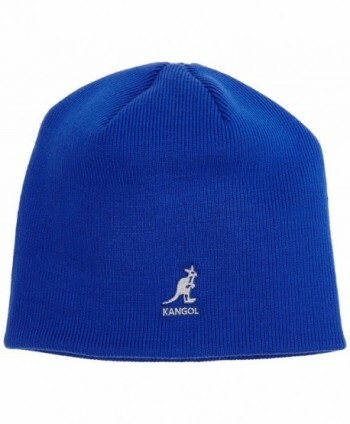 Occasion: The hat are perfect for daily wearing including indoors and outdoors Activities.Such as: sleeping, walking your dog,cycling, skiing,Snowboarding, running, camping, traveling, fishing, hiking, motorcycling and so on. 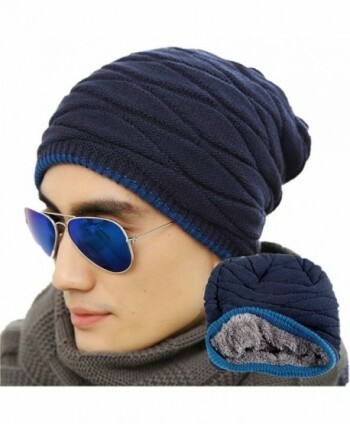 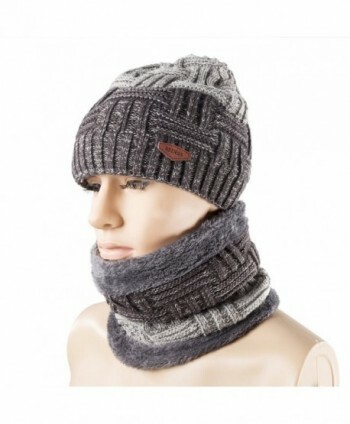 Folding light weight snow ski caps could cover your ears to provide extra warm on your ears and your cheek.